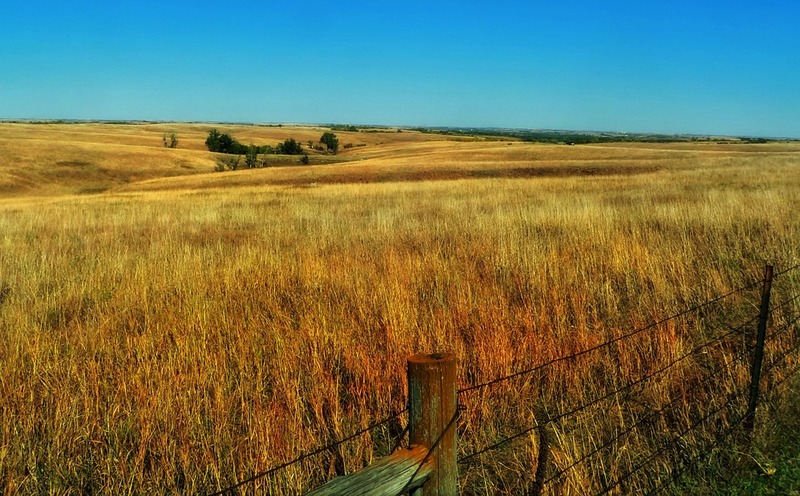 The harmonious co-existence of urban city life, agriculture, and natural beauty – these are just some of the thing to help you fall in love with Nebraska. 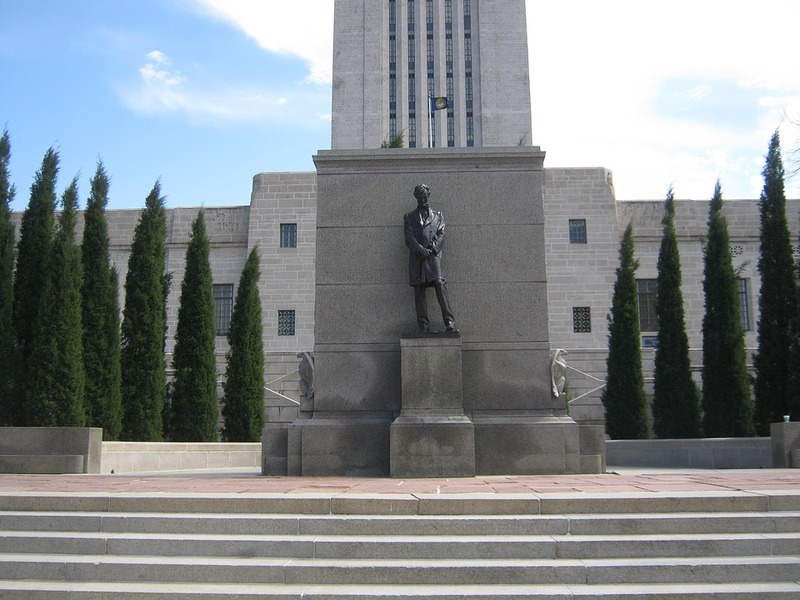 From the diversity of Lincoln neighborhoods to the commercial moving destination of Omaha, the Cornhusker State truly has something for everyone. And we shouldn’t neglect North Platte, Buffalo Bill’s old stomping ground, along with Hastings, the founding place of Kool-Aid. And also Bellevue, Fremont, Norfolk, Columbus, Grand Island and Kearney. All these cities are more than welcoming towards newcomers. And so is our database of long distance moving companies Nebraska. Explore and match your moving needs with the best movers. Nebraska has something for everyone - as many Nebraska movers will tell you. How can long distance movers Nebraska contribute? Credibility as a foundation pillar. Reputable Nebraska movers need to be able to instill trust. And that only comes with certain verifications and testimonies that our website can offer. Affordability always speaks highly of long distance moving companies Nebraska. What good are the ideal residential or commercial movers if you can't afford them? This is why we provide you with a list of companies that match your budget estimates. Extensive knowledge and professional demeanor. You need professionals with expertise in the moving industry. Pre-screened, licensed and accredited - something you can always expect from Verified Movers suggestions. All reputable moving companies will give you a free quote for your move. So, make sure not to close the deal without checking out the competition. 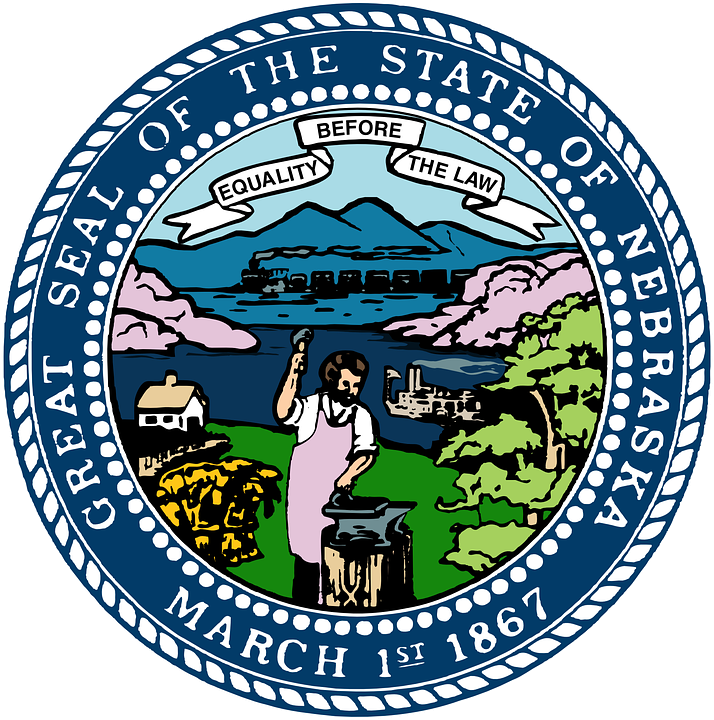 Ask state-wide moving companies Nebraska for low-rate moving days in their calendar. Focus on mid-week days and the last week of the month. Some tips to bear in mind when negotiating with long distance moving companies Nebraska. The packing and unpacking fee comes in addition to the moving fees. So, have all of your belongings carefully packed and ready when the movers show up. If you can, unpack all of your belongings yourself after the move. Most cross-state moving companies Nebraska charge by the hour for local moves or by weight for long-distance moves. One factor remains true for all movers: the less stuff you have to move, the less it will cost you. Consider getting rid of the extraneous items you don’t need, and make a little extra cash by holding a yard sale prior to your move. And with the help of our database of long distance moving companies Nebraska, you will have easy access to companies that meet your requirements and possess all these traits. So, all that you need to do is book your autumn relocation (much cheaper because it's the off-season) and start preparing for the journey to Nebraska. Have you been searching for the right long distance moving company in Nebraska that can provide you with packing services? Verified Movers and its team can connect you with moving experts who can provide packing supplies and services. All at once. And at an affordable rate. Long distance moving companies Nebraska can assist you on every step of the long distance way, offering you top-notch customer service. If you want to be sure your belongings are properly packed and transported make sure to get organized. On time. Well before your moving day comes. Explore our packing secrets and make this process short and sweet! There is a lot of things that one could count as essential traits for expert long distance movers Nebraska. And nobody knows this better than Verified Movers. We are here to help you find the perfect match. Verified Movers and its team will help you make your long distance move smooth. You want long distance moving professionals that can handle business and residential moves to all Nebraska cities. Reliable residential and commercial movers can help you every step of the way. From planning and organizing, to finally moving your belongings to your new address. The best way to find reliable long distance movers Nebraska is to do a proper research, and on time! You don’t have to be nervous when it comes to searching for trustworthy moving companies Nebraska. Just be patient and careful during the research. The list of long distance movers in Nebraska is long, but when you do thorough research, you will easily find the properly licensed and adequately insured moving company. Feel free to use our database and you will find yourself a mover in no time. And even more importantly – you will find yourself a mover that can and will satisfy all your needs at once. And at an affordable rate. So, why wait? Start looking for long distance movers right now!